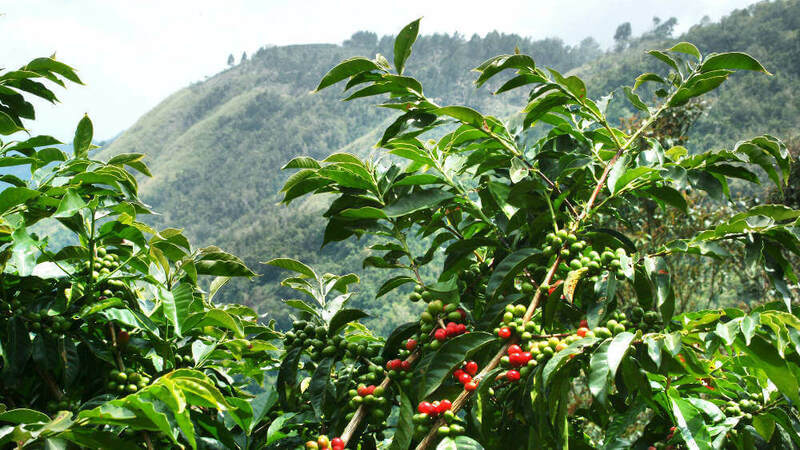 Van Aroma's Coffee extract is derived from both Arabica and Robusta beans. While coffee extract, in general, has a sweet, smooth, woody and roasted aroma, Arabica tends to exude these qualities better than Robusta. Fun fact: Coffee beans are generally stocked near the displays at perfumers as it is believed that smelling coffee between fragrance testing can help limit or counter olfactory fatigue. How do we get our Coffee Extract? Our high-quality ingredients deliver great-tasting extracts. Our Pure Coffee Extract is made with 100% premium, pure ingredients. Add rich, natural coffee flavor to baked goods, frostings and tiramisu recipes. 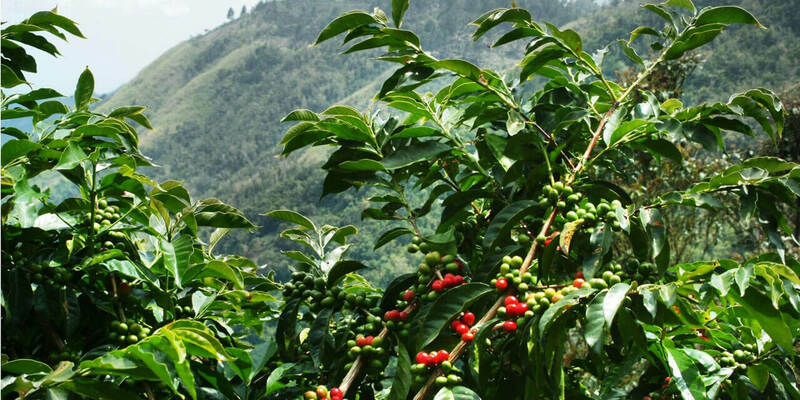 Coffee seedlings are planted in large beds in shaded nurseries. 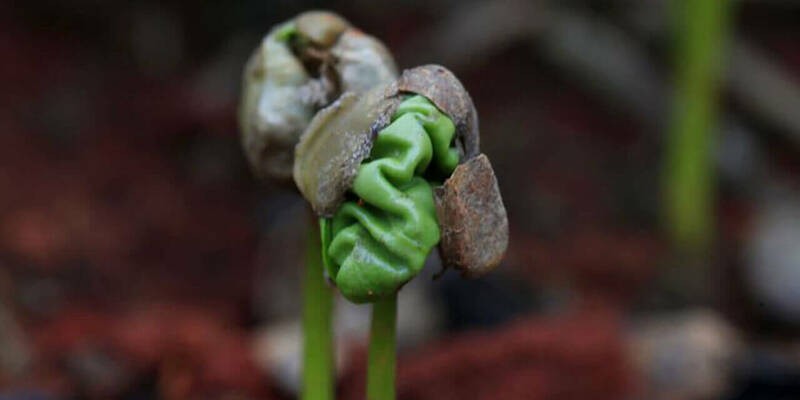 Seedlings are planted during the wet season so that the soil remains moist while the roots become firmly established. 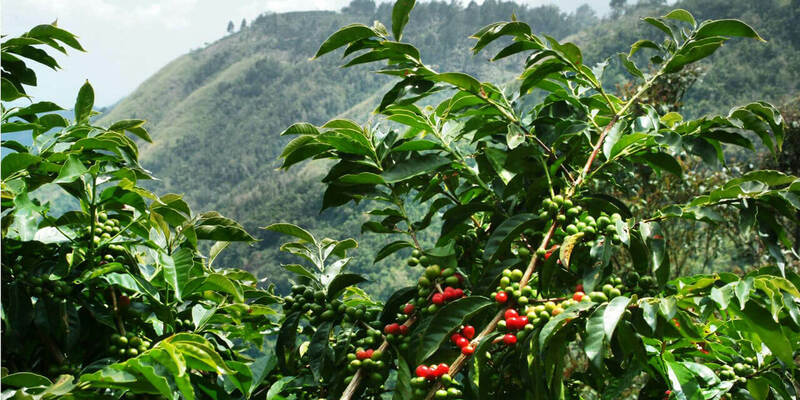 It usually takes 3 to 4 years for the newly planted coffee trees to bear fruit / ‘coffee cherries.' The beans turns to a bright, dark red color when it is ripe and ready to be harvested. 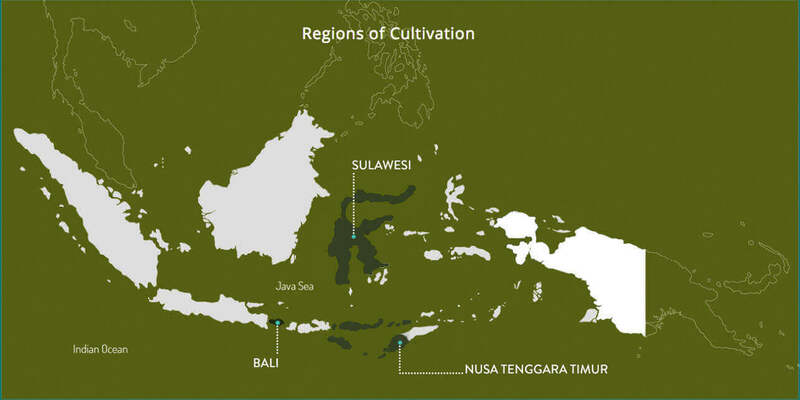 In Indonesia, the crop is picked by hand in a labor-intensive process. 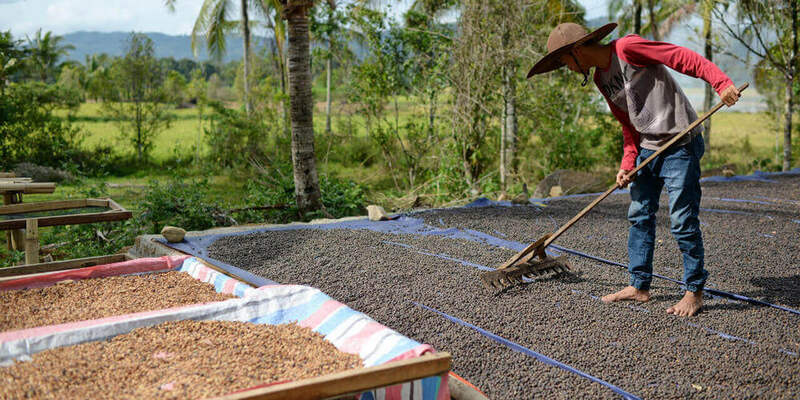 Coffee beans are sun-dried by spreading them on tables or large floor areas, where they are regularly turned. The beans are roasted at a temperature of about 287 °C and are kept moving to prevent them from burning. They are then packed and shipped to Van Aroma’s facilities. 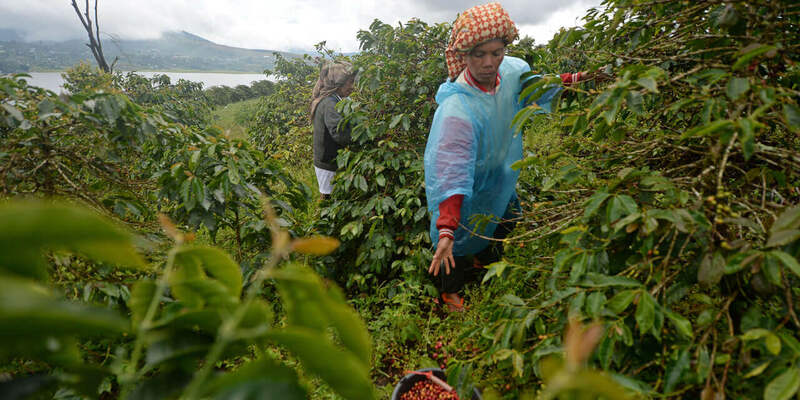 Coffee Beans are ground into fine powder, which is then put through the extraction process. 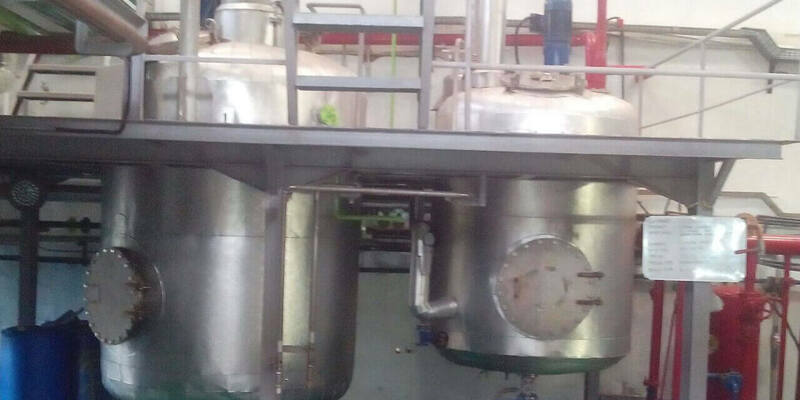 Hydro-extraction is used to extract the rich essence of Coffee.